Hopefully every state will soon test for this disease. It is something that they should of been doing all along. God bless all of you and may he always watch over you. Sean and Jamie, you two are truly amazing parents! 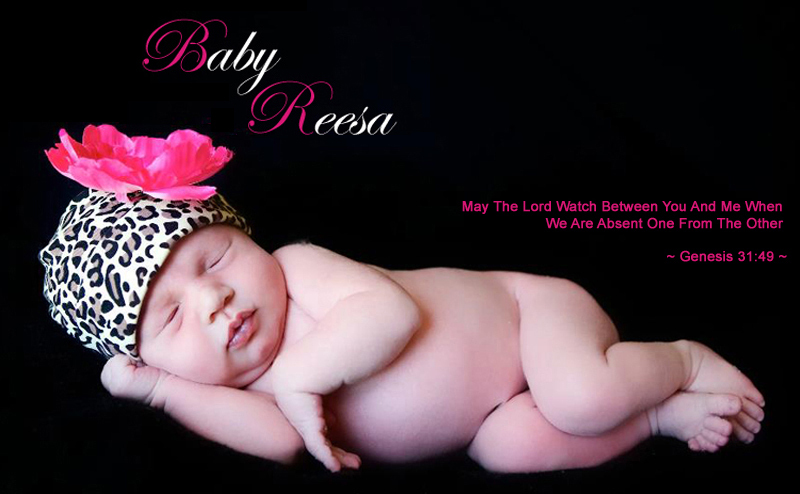 Reesa is so very blessed to have you both! I pray that every state will soon test for this disease. May God's blessings be with you both and Reesa. Know that thoughts and prayers are with you everyday! Hugs! And love!!! WONDERFUL, touching re-telling of this significant event. I hope you are keeping a hard copy to share with Emmet when he is older - perhaps, VERY much older, like 30! Your boys will have quite the collection of stories as "The Nice Jewish Boys in Kenya."